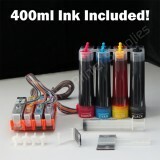 CIS 932 932xl 933 xl For HP officejet 6100 6600 6700 7110 400ml Continuous Ink Supply S.. 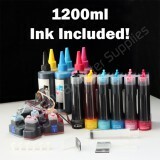 Continuous Ink Supply System for HP 940/940XL Compatable Printers Officejet P.. 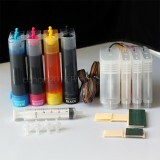 Continuous Ink Supply System HP88 CISS for HP Printer Compatable HP Printers HP Offfice.. 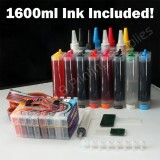 Continuous Ink Supply System HP02 CISS for HP Printer Compatible HP Printers ..
HP920 Continuous Ink Supply System CISS with chips Compatable Printers All-in-one Print..
HP920 Continuous Ink Supply System CISS with chips & extra set ink Compatable Printers ..
HP920 Continuous Ink Supply System CISS without chips Compatable Printers All-in-one Pr..